When “Political Animals” finishes shooting, see if you can follow Weaver’s schedule: she goes right into a new Christopher Durang play for a short run at Lincoln Center. 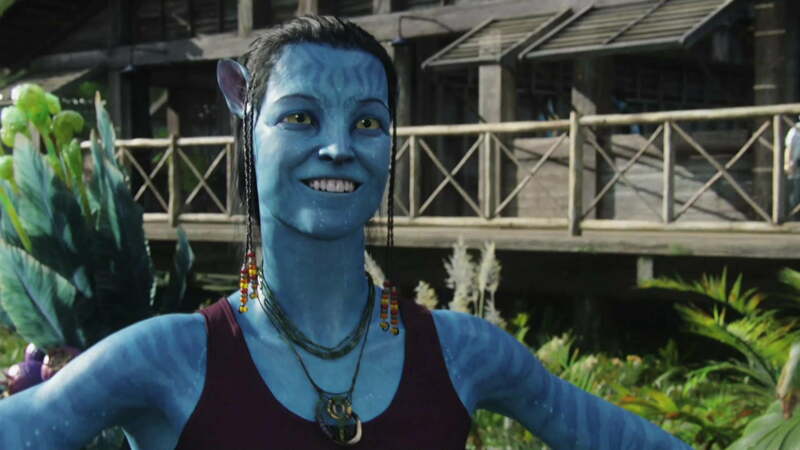 Then she films “Avatar” 2, 3, and 4 with James Cameron. That’s right: they’re making three sequels to the blue 3D phenom all at the same time. Weaver says she has no idea how long it will take, or how it’s going to work. “I just show up,” she said. Though ComingSoon.net posits the idea that this might mean new Avatar films hitting theaters every holiday season from 2014 to 2016, the more crucial question is what exactly Sigourney Weaver is doing in the next three installments of the apparent quadrilogy. Fans of the original Avatar will likely recall a rather major plot point that involved the death of Weaver’s character, so unless there’s some kind of ecologically-friendly alien magic keeping her alive indefinitely how much sense does it make that she should be prominently featured in the next three flicks?